Fat Nick's been grinding for a minute now. He first caught out attention with his mixtape, When the Lean Runs Out back in 2016. He later linked up with his frequent collaborator for 2017's Drop Out Of School. Since then, fans have been waiting for him to drop off a new project. He teased his new project Generation Numb in earlier in the year with the singles, "Ice Out" featuring Blackbear and "WTF." Now, he comes through with the project in its entirety. 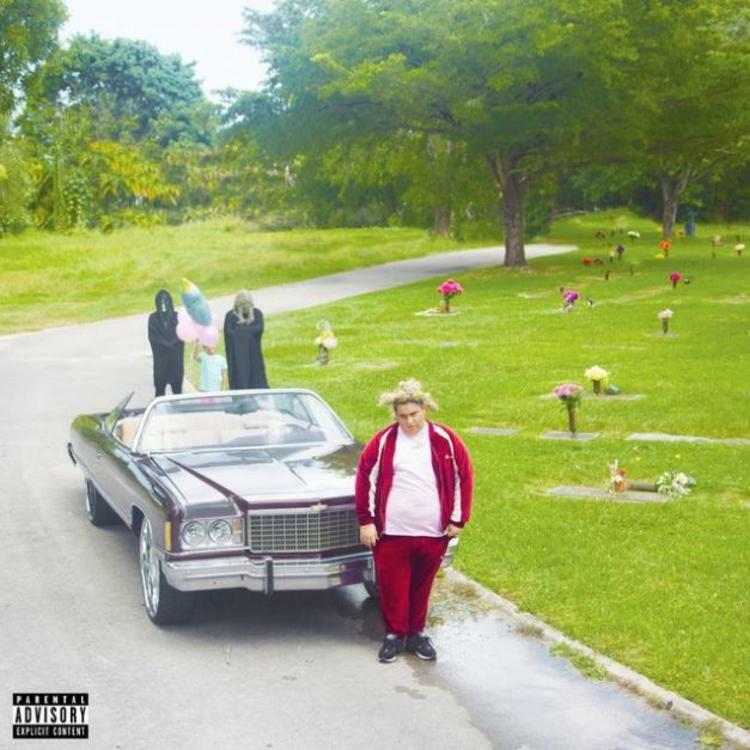 Fat Nick returns with his latest project, Generation Numb. The rapper's latest project is eleven tracks deep. Nick doesn't over do it with the features on the project. The only people featured on it are Ohgeesy, Bexey and Blackbear for the previously released single, "Ice Out." Nick doesn't disappoint on Generation Numb. Peep his new album and check out our interview with him below.